Visitors to the city can be quite single-minded in their pursuit of Vancouver’s best sushi, eager for regional tastes of deep red wild local sockeye, sweet Dungeness crab, super-fresh tuna, and even a celebrated spot prawn, in the season. 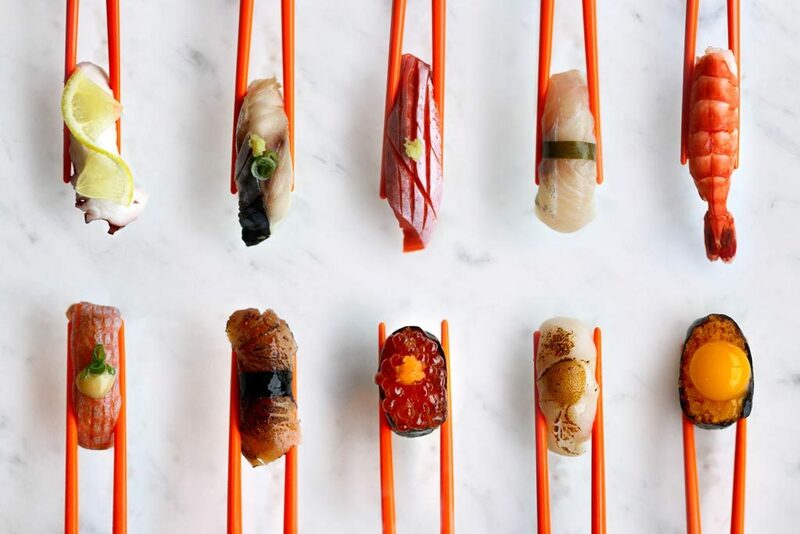 Indeed, the city’s made the best of both its local seafood and its relative proximity to Japan’s, resulting in a sushi scene with plenty to offer purists and innovation-seekers alike (there are approximately 600 sushi restaurants in the Vancouver area). Yet while the sushi bar is high throughout Vancouver, a handful of places are particularly distinguished—especially for those seeking an experience more so than a simple quick lunch. Here, we suggest (in no particular order) 10 spots to visit for some of the best sushi Vancouver has to offer.